When Diana of Themyscira puts on Antiope's tiara, it signals everything that she will stand for: courage, ferocity, and hope. 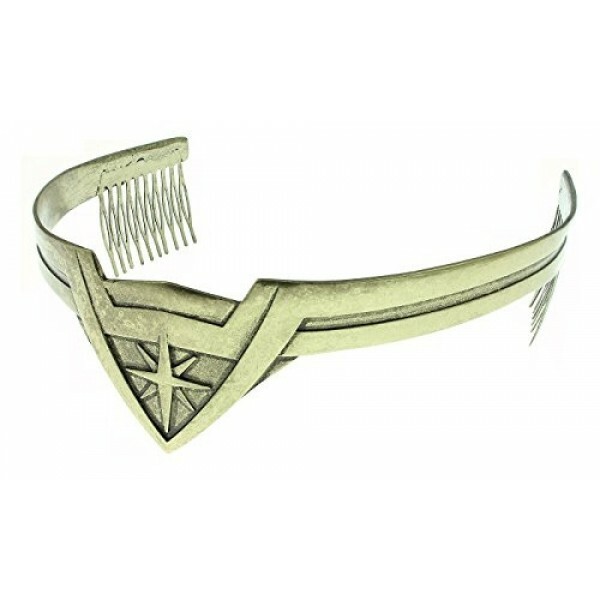 This replica of the tiara from the Wonder Woman movie has attached hair combs for a secure fit and is finished with a distressed, burnished gold color that makes it look just like the tiara in the movie. 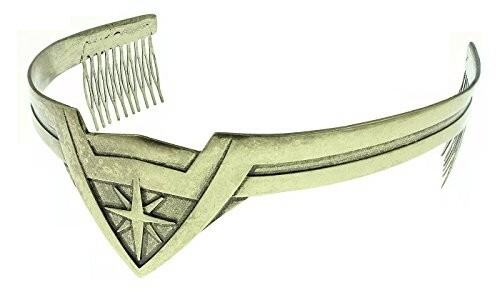 It's the perfect finishing touch for any Wonder Woman costume.